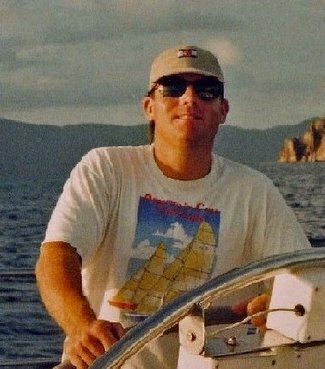 A reader wrote in last week commenting on my parents arriving safely home from their voyage down south and mentioned the sad tale of Jason Franks & crew aboard the S/V Flying Colours. If you're on the east coast U.S. and keep up on sailing news you may have heard that last week saw a horrific storm off Cape Hatteras...with reported seas up to and above 40 feet and winds gusting above 40 mph. There were several rescues by the Coast Guard of cruising sailors on voyages back north from the Caribbean...but Franks and his crew have gone completely missing after issuing a distress call last Monday. Cape Hatteras - widely known as the graveyard of the Atlantic - has been for centuries one of the most treacherous areas to safely navigate off the northeast coast. I pray that Jason Franks and his crew are found and returned home safely.